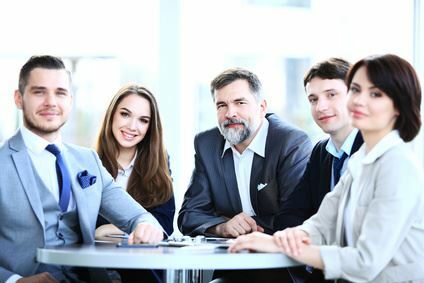 While many payroll companies offer a take-it-or-leave-it, cookie cutter approach, we tailor our services to meet the needs of each individual client. Our personalized payroll service is more cost-effective than ever before. You no longer have to worry about payroll and taxes, complex reporting requirements, and changing tax laws. Our Payroll Solution handles it all.